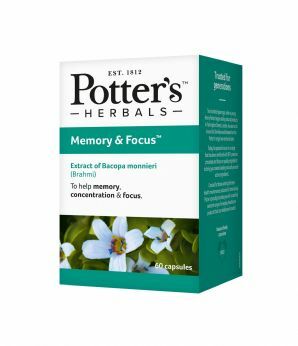 Potter’s Memory & Focus contains a specific Bacopa monnieri extract CDRI 08®, scientifically researched to support memory, concentration and focus. 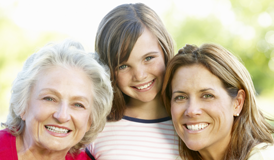 This extract helps and supports mental clarity and may be beneficial during stressful times. In addition, Bacopa monnieri extract CDRI 08 helps aid cognitive wellbeing in times when calm focus is required. Each capsule contains: Bulking agent: Calcium phosphate. 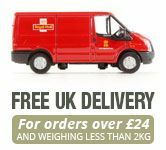 160mg Bacopa monnieri herb extract (CDRI 08), equivalent to 4g whole dry herb. Capsule shell: Hydroxypropyl methyl cellulose. Thickener: Cellulose. Anti-caking agent: Magnesium stearate, Talc, Silicon dioxide. Colours: Titanium dioxide (E171), Chlorophyllin-Copper Complex (E141).